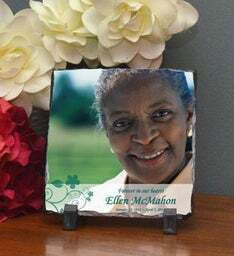 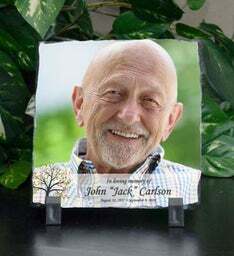 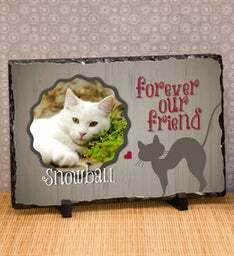 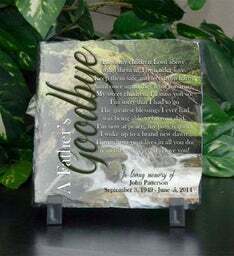 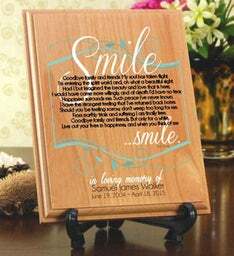 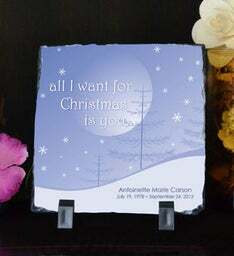 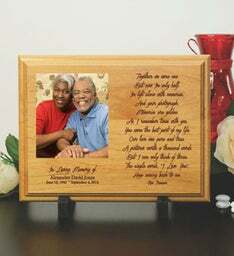 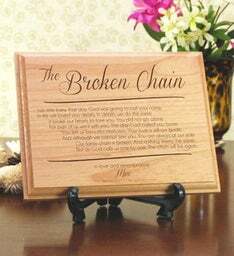 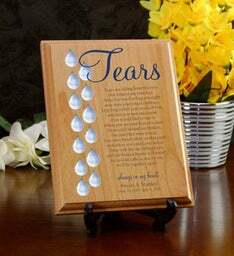 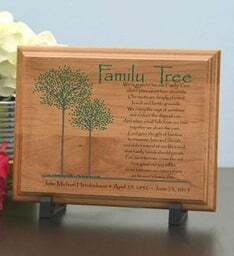 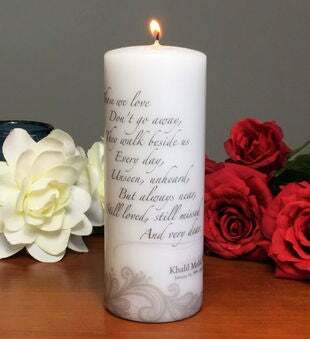 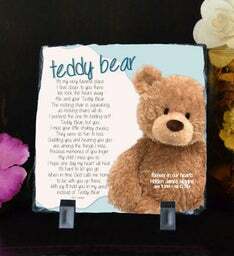 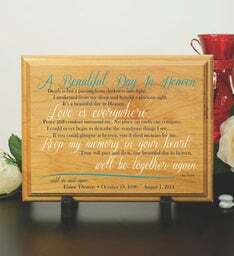 Preserve the memory of loved ones on Wood or Stone Memorial Plaques. 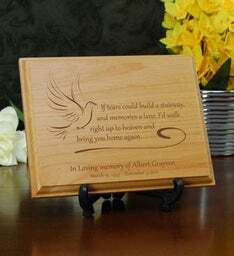 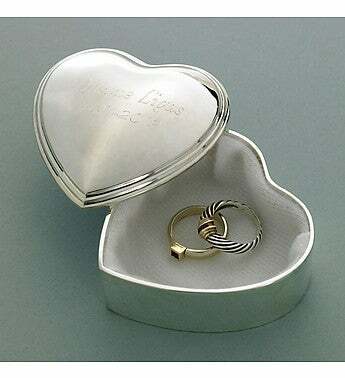 These engraved memorial plaques are not only elegant but timeless as well. 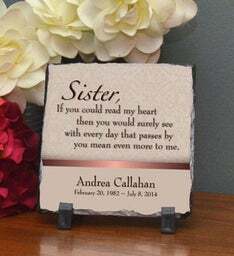 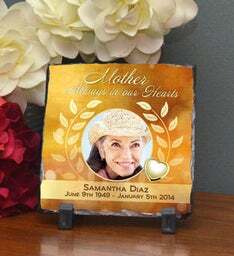 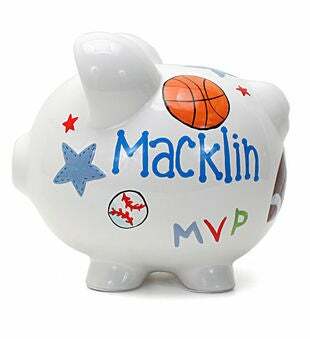 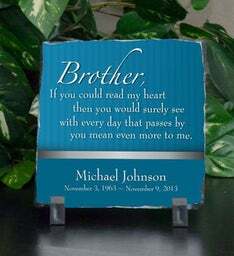 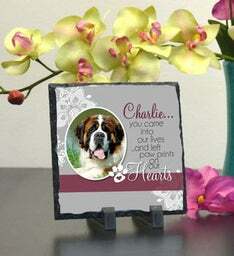 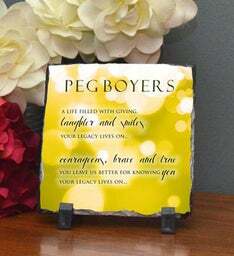 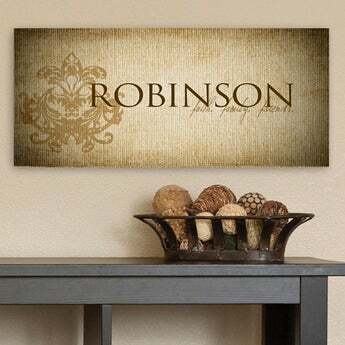 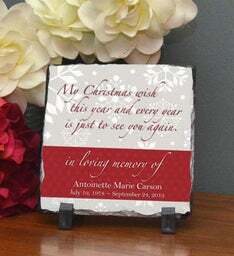 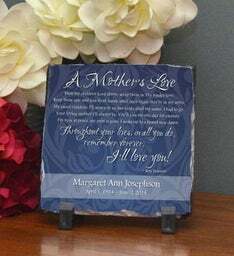 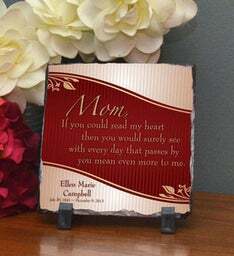 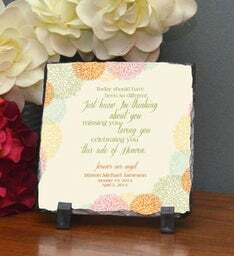 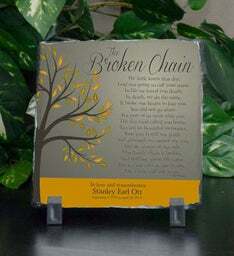 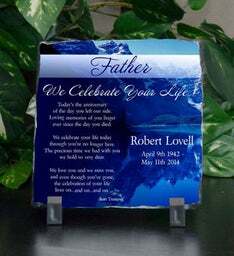 Create unique Personalized Memorial Plaques that will be sure to honor your loved ones.